Schoffels new Ptarmigan Pro Coat is set to be their most technically advanced shooting coat yet. 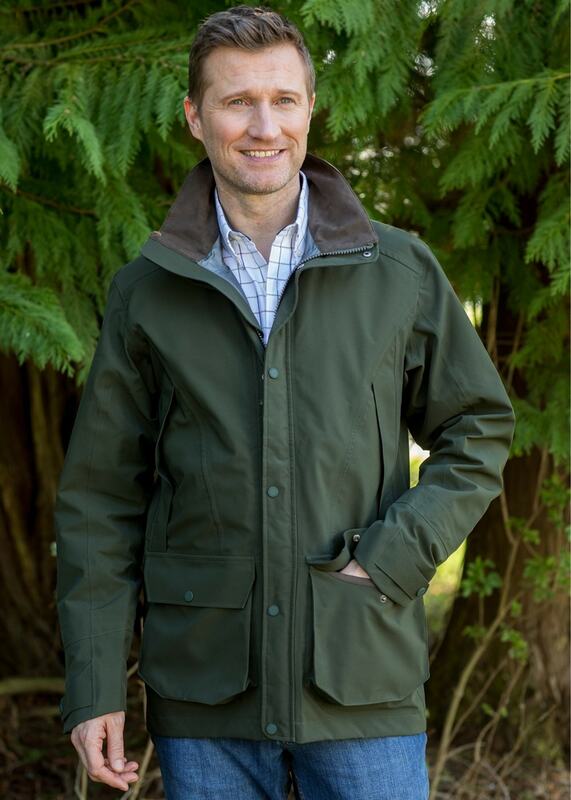 The latest addition to the Schoffel Ptarmigan shooting coat range, the Ptarmigan Pro Coat is Schoffel’s most technically-advanced shooting coat to date. Constructed from GORE-TEX® 3—layer laminate fabric, this coat is 100% waterproof and windproof for ultimate protection from the elements.